Nice idea for a thread. I'll post mine after release. Thanks! I didn't recognize it at that angle. Mine had a bun without the little curls but I think I may like that one better. 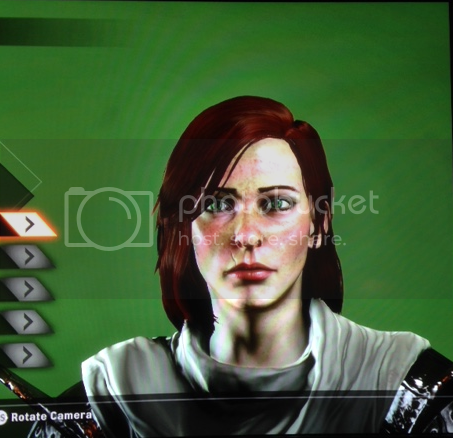 Elanor Trevelyan, rogue. Sorry for the crappy smartphone photo. 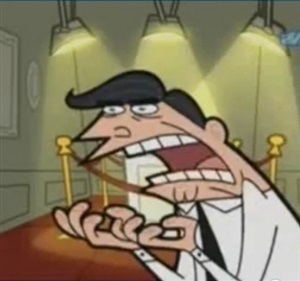 I'm still trying to figure out how to use the Xbone's game dvr thing. Edit: I won't be able to post sliders since I didn't record that, but I do remember that I started with default head 1 and worked from there. She looks a lot like Princess Leia to me! 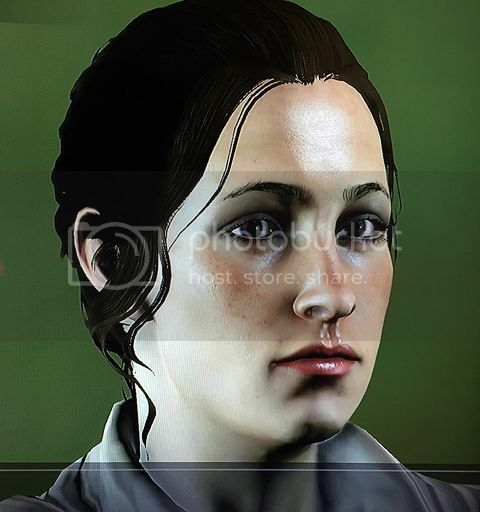 Kinda looks like a female Jowan to me. 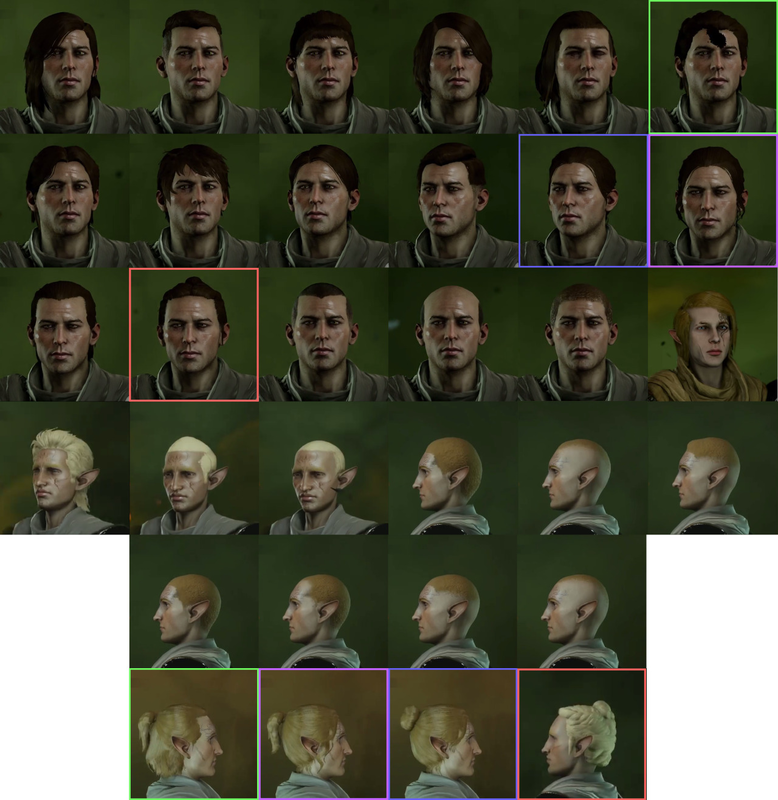 I'm looking at the two f!quisitors already posted to the thread and I have to say I'm incredibly happy to see how vastly different they look. "Sorry, the happy was gone for a second there, but the happy's back!"